Yes, but it has been for more than a month now. Well, at least if you live in the USA like me and summer break is literally nearly three months long. 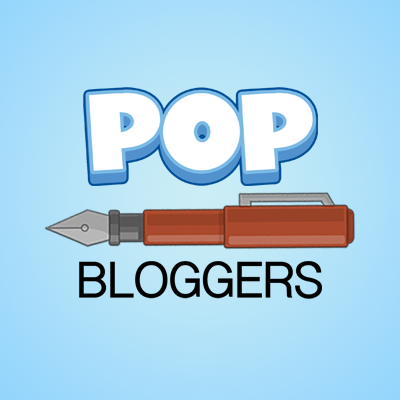 Round 1 of the 2016 Poptropica Villain Showdown! Let’s get this going baby. All you gotta do is, well, vote for the better villain in the polls below. That’s it! Of course, doing all of Round One in one post would be way too long, so I’m splitting it into two separate posts. 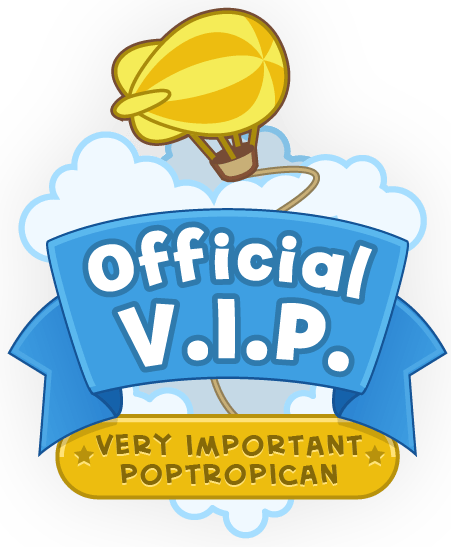 Vote wisely, Poptropicans, and I’ll see you next Saturday, right here on PTFP! OMZ! How in the world does BINARY BARD have more votes that BLACK WIDOW???? ?